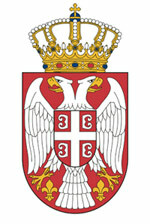 This report has been produced with the assistance of the European Union. The contents of the report are the sole responsibility of the SEE Change Net on behalf of the SEE SEP implementing partners and can in no way be taken to reflect the views of the EU. It is well known that the countries of South East Europe have outdated, polluting and wasteful energy systems and that change has been slow in coming. But are there signs of hope? This scorecard report seeks to answer this question by giving a glimpse into changes in the energy sector between 2010 and now. All the Western Balkan countries aspire to EU membership and are already part of the Energy Community. 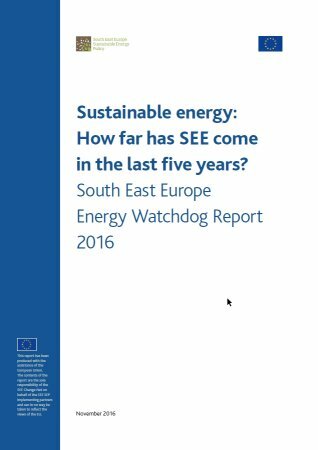 Yet aÂ 2013 publication produced by a group of 17 civil society organizations as part of the South East Europe Sustainable Energy Policy (SEE SEP) projectshowed that across five key sustainability indicators, all the southeast European countries lagged far behind the EU. The report also sought to draw public attention to the fact that as old energy infrastructure is becoming increasingly dilapidated, the region faces a real choice: Build yet more coal plants and large hydropower? Or make a decisive turnaround towards an energy efficient electricity sector based on sustainable forms of renewable energy such as appropriately-sited solar and wind? This choice is becoming more and more relevant, as the countries of the region have agreed for the first time to take action to tackle climate change under the Paris Agreement. As they accede to the EU they will have to adhere to increasingly strict EU targets on greenhouse gas reduction, energy efficiency and renewable energy, essentially decarbonising their energy sectors by 2050.
years and focusing on sustainability. The report is available for viewing and download on the link below.